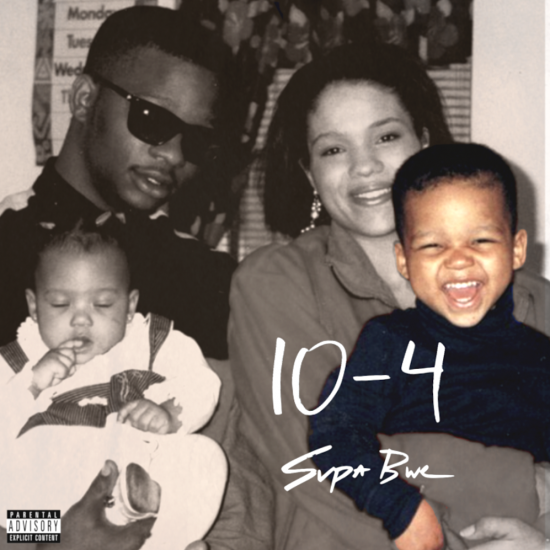 First and foremost, happy birthday to Supa Bwe. Now secondly, and most importantly, he’s decided to bless the world with a new EP in celebration of turning 2-5. It’s 10-4 and it’s five tracks deep. Most of the tracks are self-produced, while Chandler London, Hurt Everybody and Mulatto Beats show up for assistance. So enjoy this freebie project while Bwe enjoys his cake and booze out of the country. Hit the jump to stream and see track list.